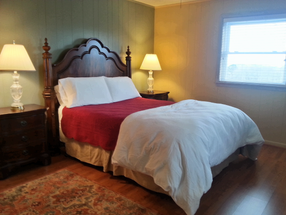 Summit Hill offers private and spacious lodging ideal for short or extended stays. We provide our residents with a safe, clean, and welcome retreat. Conveniently located 5 miles from downtown Nacogdoches and Stephen F. Austin State University, these new cottages and suites are situated in a beautiful country setting atop one of the highest points in the county. 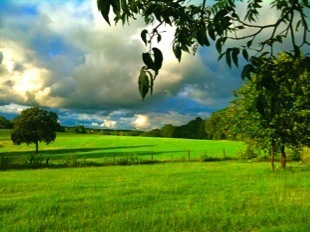 Surrounded by beautiful, rolling landscapes, you will appreciate the dramatic views and spectacular sunsets. Enjoy the countryside from your private porch and the many windows of these bright and airy cottages and suites. Park right outside your door in this very safe and secure location. Smoking limited to outside. -Fully Equipped Kitchen Including: Microwave, Coffee Maker, Toaster, Cookware, Utensils, etc.